No 10 EFTS ceased operation on 12 March 1946 making it the last WWII flying school to close. 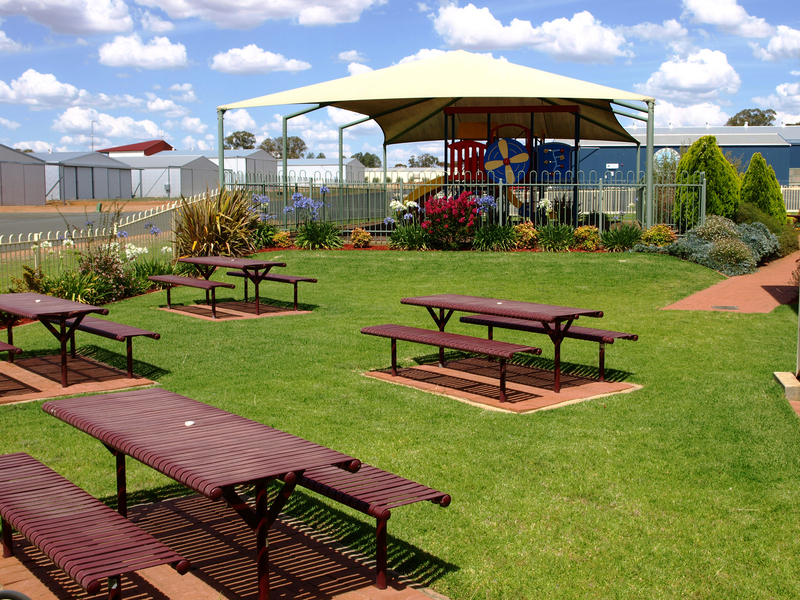 Since then, Temora has continued its aviation heritage with the establishment of the Temora Aviation Museum. The Museum was established in late 1999 as an aviation museum dedicated to aircraft and pilots who had defended Australia and because this was to be a working Museum, Temora Aerodrome had all the attributes – rich in aviation history, hospitable people, an encouraging and co-operative local council, good weather, flat terrain and uncontrolled air space below 20,000 feet. 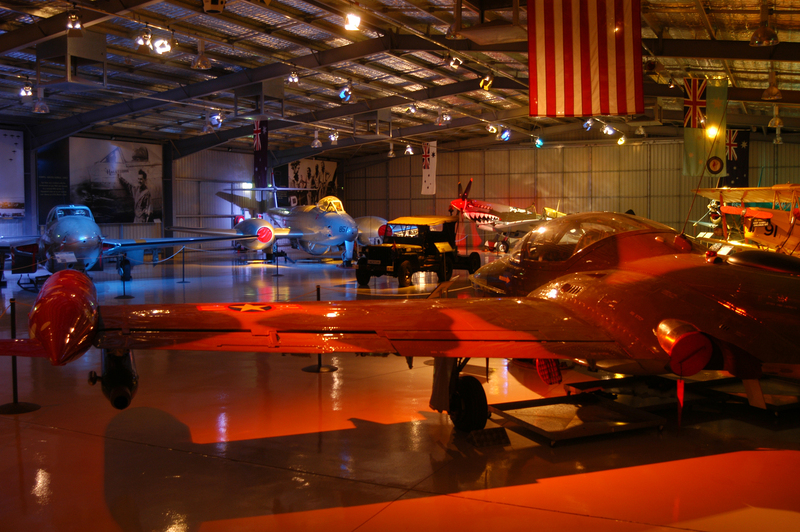 The Temora Aviation Museum displays the aircraft regularly during Aircraft Showcase and Warbirds Downunder and also offers stimulating and interactive education programs. 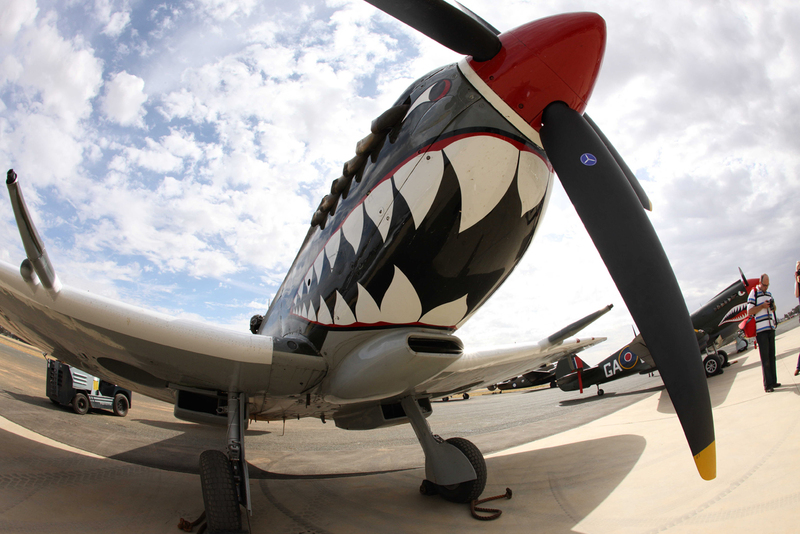 The programs are created to challenge students to learn from history so that they can make informed decisions in the present and for the future, our programs, which make the most of the incredible collection of historical ex-military Australian aircraft, engage students to make history relevant. 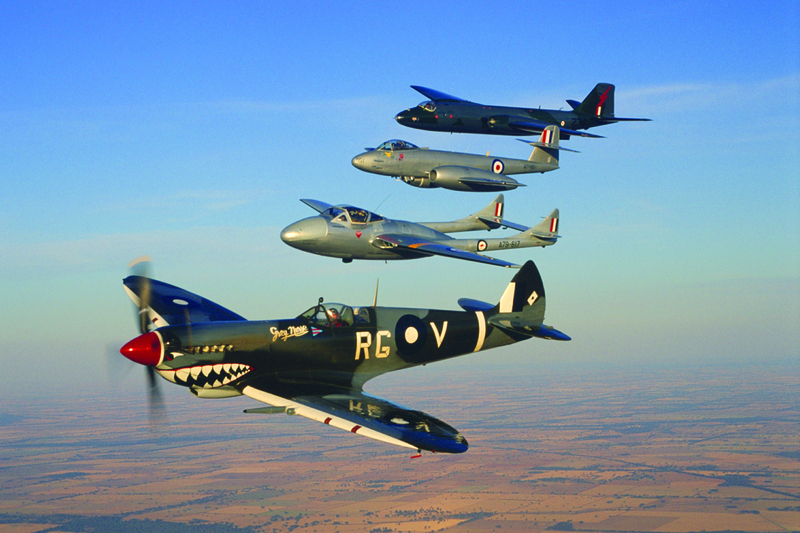 All programs have been written to complement the Australian syllabus, visit www.aviationmuseum.com.au for more details. Closed on New Years Day, Good Friday, Christmas Day and Boxing Day.